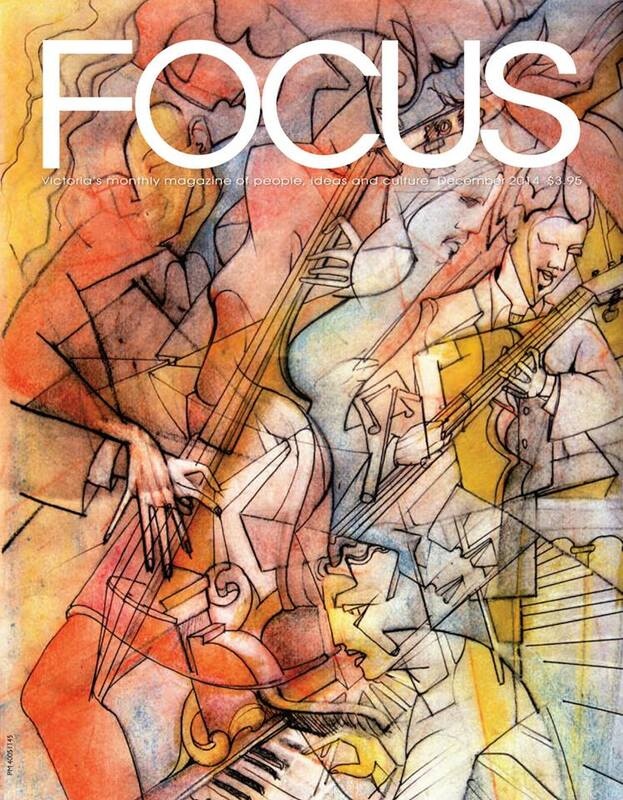 Latest review in Focus, December 2014 issue by Aaren Madden. Four page long interview with beautiful photos and the front cover is from the book too! The second terrific review is in! The review (click the link below) is by Lloyd Kahn, editor-in Chief of Shelter Publications and best-seller author of books including “Builders of the Pacific Coast”, “Homework”, “Tiny Homes on the Move”. 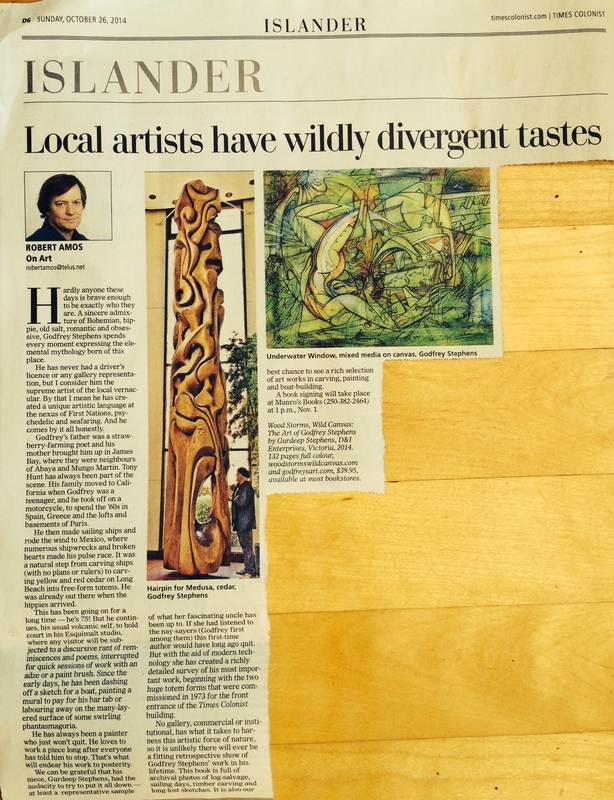 The article was published on Lloyd’s Blog on October 27th, 2014! This article from Exhibit-V by Philip Willy has some deep insights into the art and life of Godfrey.